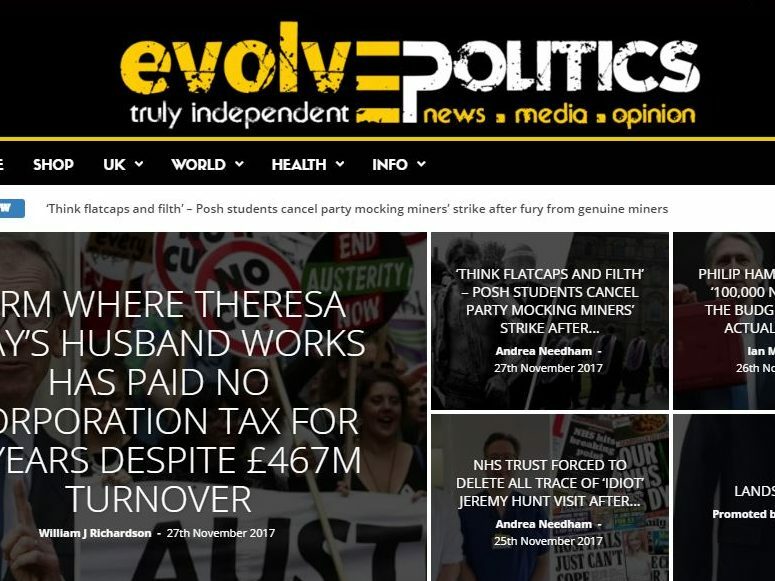 Left-wing news website Evolve Politics has joined press regulator Impress to silence critics who claimed it had been peddling fake news, a senior editor at the site has told Press Gazette. Evolve Politics became the 77th member of the alternative press regulator this week, following in the footsteps of similarly positioned titles The Canary and The Skwawkbox. 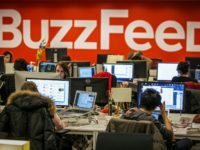 Senior editor Jessica Miller said: “Like many other independent left-wing outlets, Evolve has been flooded by numerous unsubstantiated shrieks of ‘fake news’ from various members of the political and media establishment. 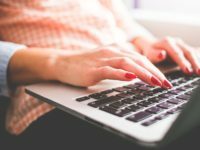 Impress is indirectly funded in its entirety by press reform campaigner Max Mosley and is backed by the state-funded Press Recognition Panel, which was set up following recommendations made in the 2012 Leveson report. 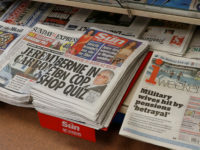 By contrast, the majority of news publishers in the UK are signed up to the Independent Press Standards Organisation (IPSO) which has said it will not apply to be recognised by the panel. On IPSO she said the fact it was funded by its member publications made its “claim to be ‘independent’ extremely dubious to say the least”. Miller said the fact IPSO dismissed a complaint about a column in The Sun which referred to “The Muslim Problem” that had been written by IPSO board member Trevor Kavanagh “doesn’t exactly give you much confidence about their legitimacy to freely and fairly monitor the press”. Evolve is currently in the process of finalising a Lobby pass for senior editor Matt Turner, who has been approved to join the press pack at Parliament. Turner is currently studying a masters degree at Cardiff University and is only able to report from Parliament on an “infrequent basis” until he finishes his studies in the summer, said Miller. Miller and Turner are the only editorial staff at Evolve, and neither are full-time. Miller said that over the next six months they plan to build their subscriber base and go full-time. She said that contributors to Evolve were all paid on a freelance basis at an average of £20 per article. In public accounts filed this month, Evolve made a turnover of £14,830 and a profit £4,292 for the year to the end of August, 2017. 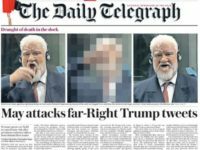 Miller said the site had “no financial backers, and no shareholders to please” and was funded by a mixture of advertising, one-off donations and monthly subscribers (paying from £1 to £100) who are able to engage with the editorial team to suggest stories and investigations. She said: “Evolve, much like other progressive new media outlets such as The Canary and The Skwawkbox, have only been so successful because there is a glaring gap in the media market for new, truly-independent progressive media. This, ironically enough, is simply how capitalism works. 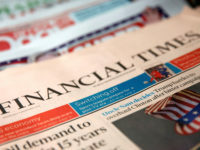 “A huge proportion of mainstream media journalists and editors are from middle/upper class backgrounds, and journalism is an extremely difficult profession to get into unless you – or more likely, your parents – are able to afford an unpaid internship. Evolve writes its stories with an unashamedly left-wing bias that is tied to the rise of Labour leader Jeremy Corbyn. Asked if that undermined its claim to independence, Miller said: “There is a huge difference, both linguistically and practically, between being independent and being unbiased. “The difference is that Evolve has absolutely no qualms about admitting we’re biased – we’re biased as hell against injustice, inequality and unfairness. Unlike the entire mainstream media, however, we are 100 per cent independent. Press Gazette should moderate their commenters because Myweb and See page above are just spamming their scummy websites and have no interest in this article. Well done on allowing Jessica Miller to explain her editorial position though.